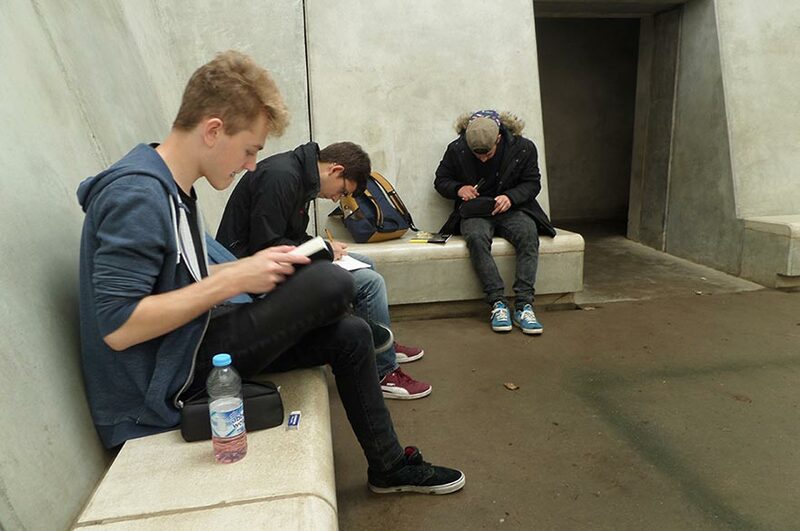 First year Architectural Technology students attend a field trip to Yorkshire Sculpture Park, which introduced the students to sketch work. 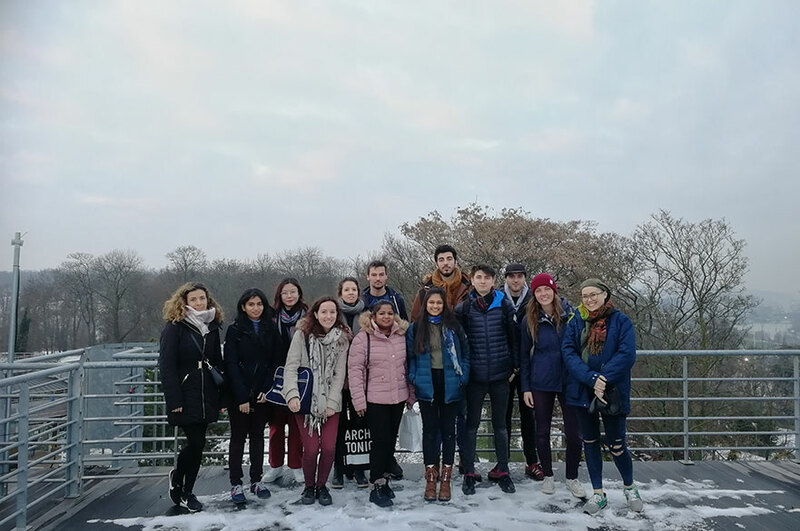 First year BSc (Hons) Architectural Technology students had the opportunity to attend a trip to Yorkshire Sculpture Park as part of the Context for Architectural Technology module. The project was designed to introduce students to the core concept of using a sketchbook. During the trip students were asked to begin to think about the relationships between architecture, landscape, space, and geography. 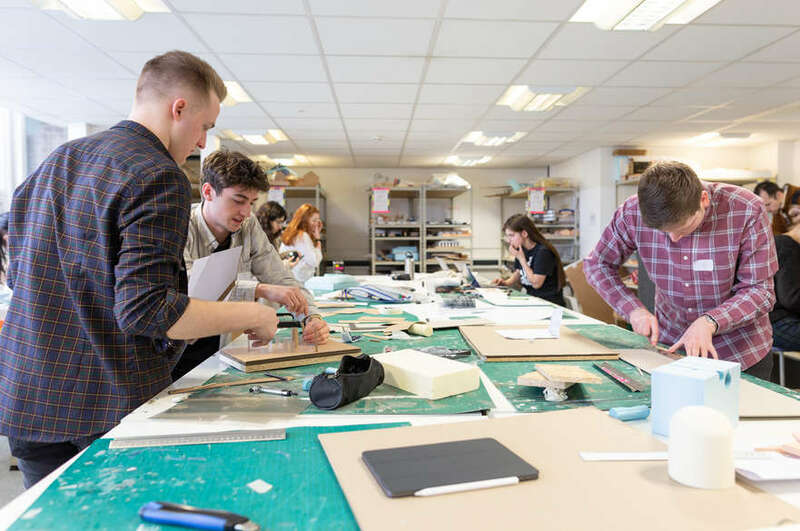 As Yorkshire Sculpture Park is a centre of international, national and regional production, students had a fantastic chance to exercise and experiment with their sketchbook on the beautifully crafted sculptures. "I enjoyed the freedom of the trip as we got to see what we wanted in the park, seeing a wide range of sculptures," student Richard Johnson said afterwards. "The trip allowed us to improve our sketching skills on a range of strange and wonderful shapes along with a range of interesting buildings from different periods." After the trip the students' sketches are being assessed on the quality of visual communication, ability to record information effectively and the depth and clarity of the observations they had made.